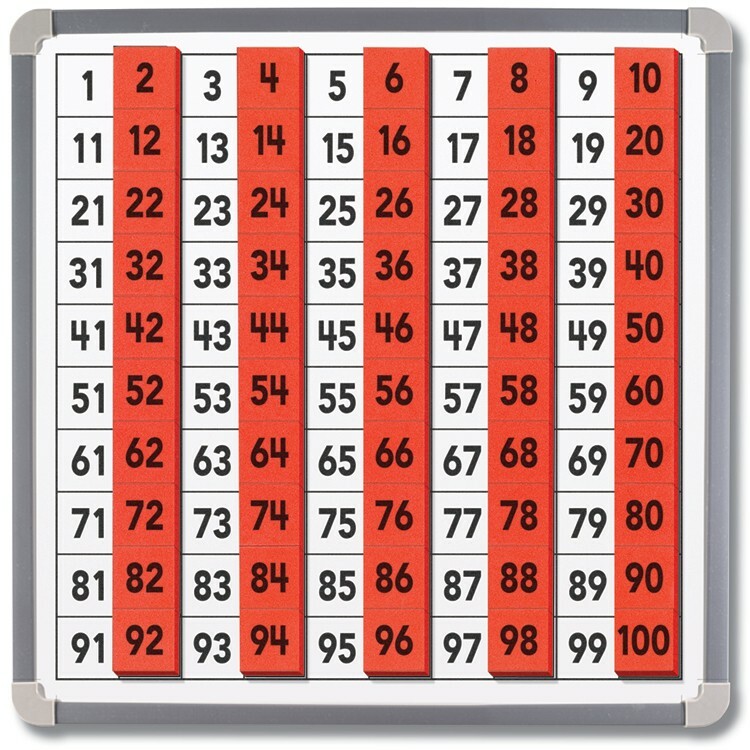 Master counting from 1 to 100, numerical order and more with this math teachers' favorite learning accessory. 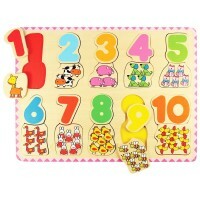 Find this versatile numbers activity board by Educational Insights to give a boost of math skills for your children. 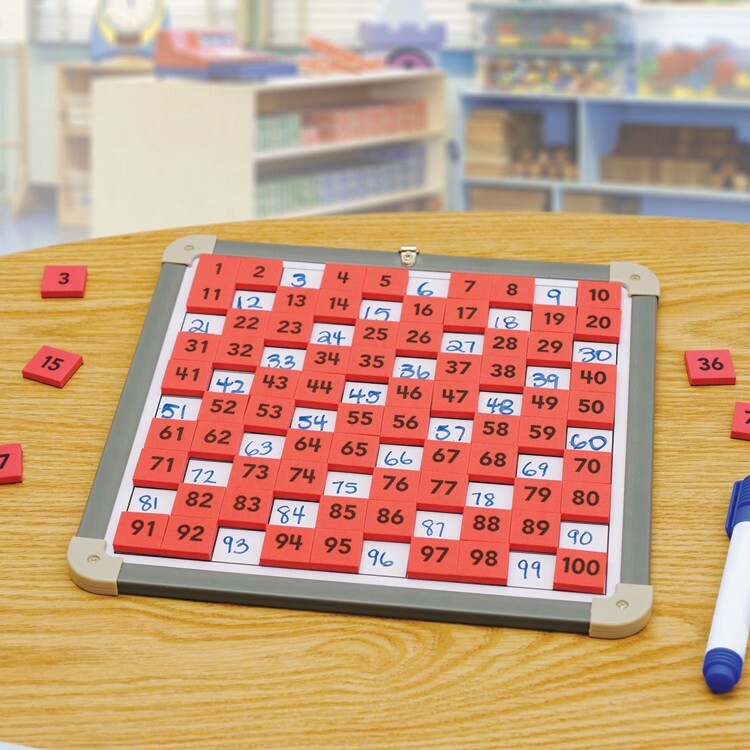 The 1-100 Magnetic Board & Tiles Math Set features a convenient double-sided board works with included magnets or dry-erase markers. 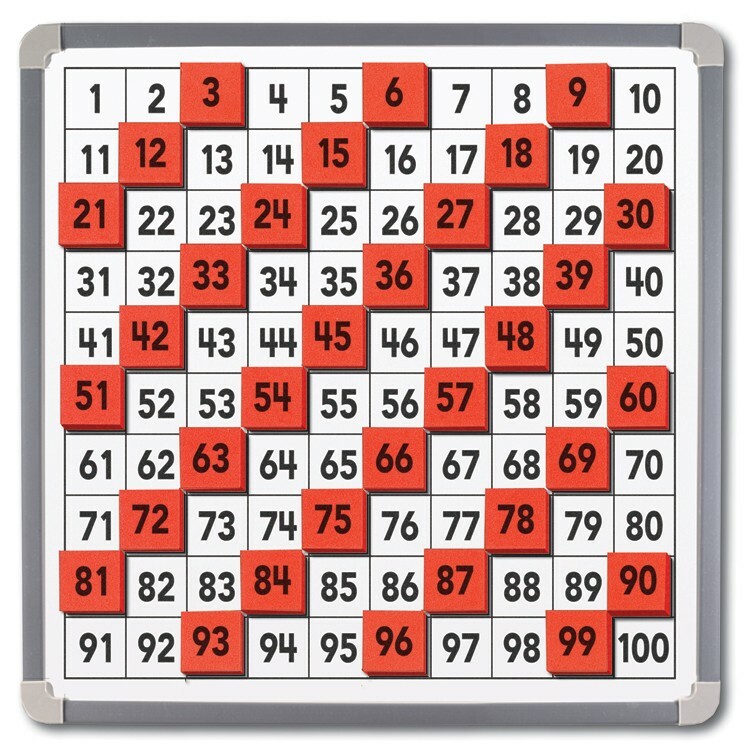 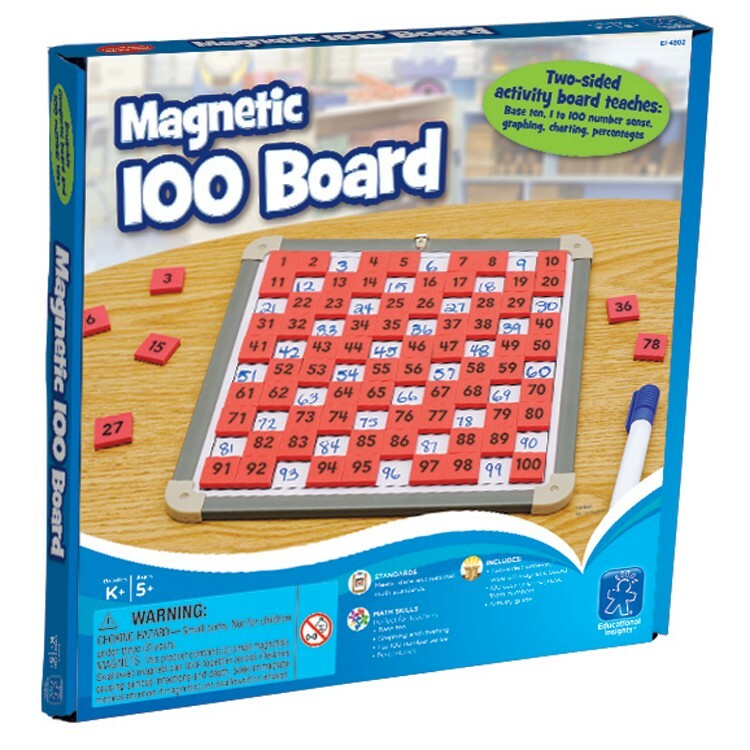 This magnetic math board set comes with 100 foam magnets printed with numbers for use on grid side of board. 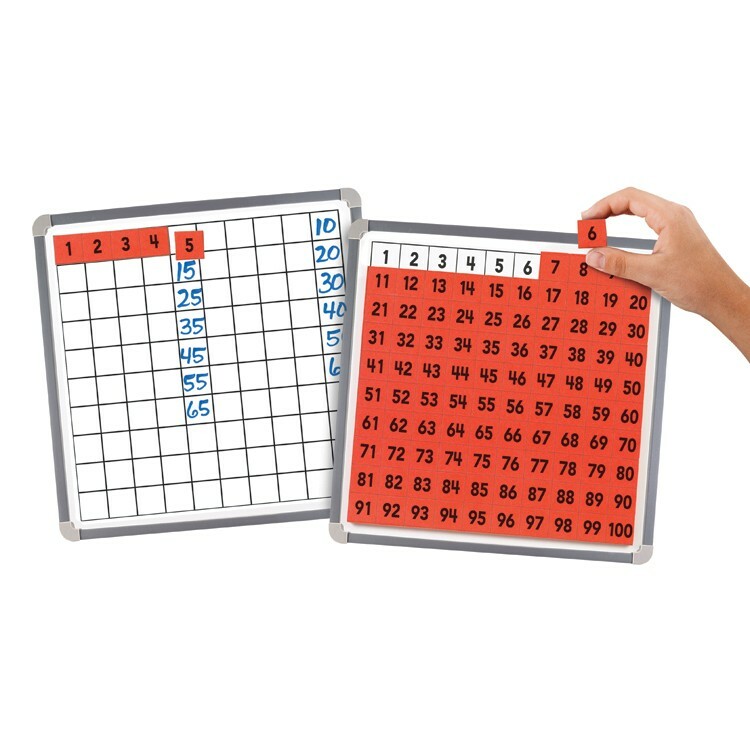 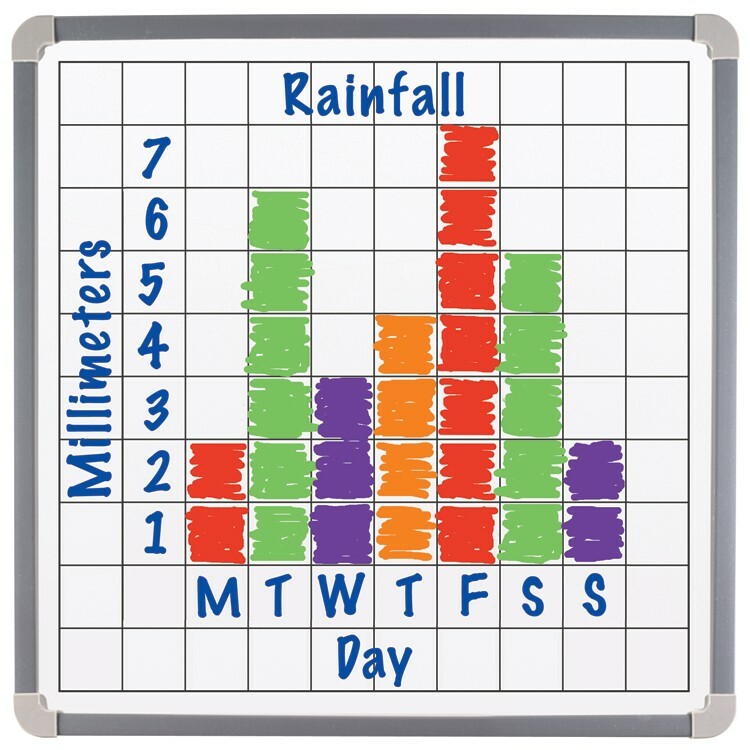 The 1-100 Magnetic Board & Tiles Math Set features wipe-off surface on blank side of board, perfect for creating your own charts and graphing activities. 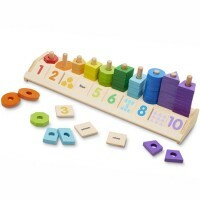 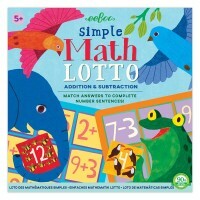 This math skills educational toy supports number sense, counting, skip counting, place value, addition, subtraction, multiplication facts and more. 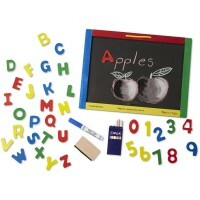 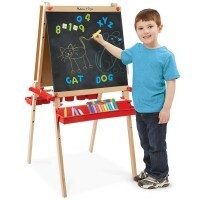 The write-on board from this Educational Toys Planet's math learning set is 10 inches square. 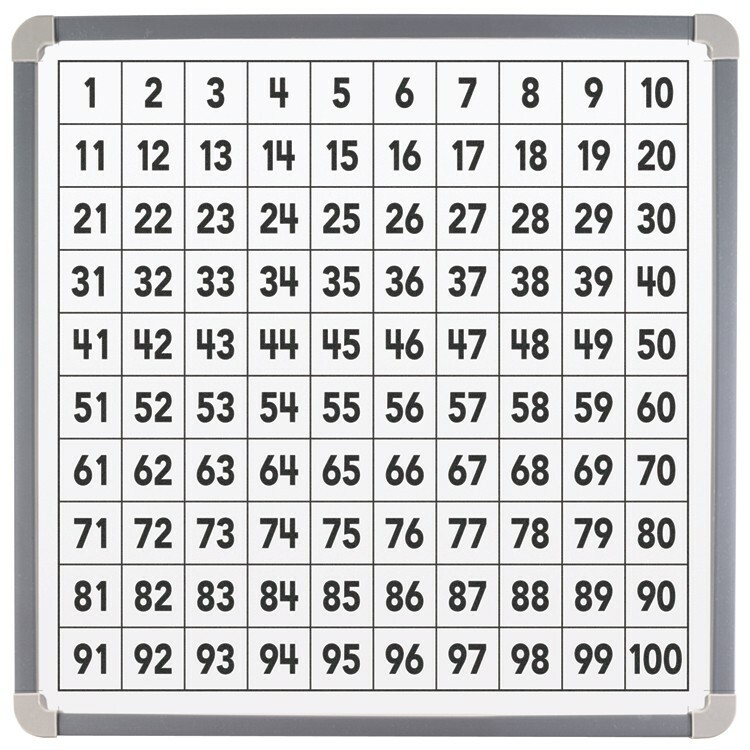 Master counting from 1 to 100, numerical order and more with this math teachers' favorite learning accessory. 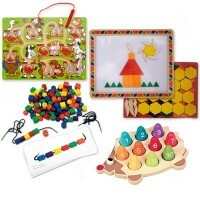 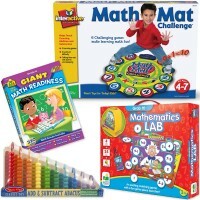 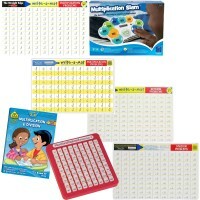 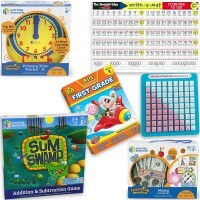 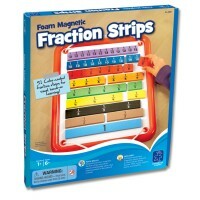 Dimensions of package 11.9" x 11.4" x 1.2"
Write your own review of 1-100 Magnetic Board & Tiles Math Set.